To set permissions for a role, follow the steps given below. 2. Navigate to the Permissions tab. The Permissions page will be displayed. 3. Select the role from the Select Role drop down list. All the available sections of the FiXi application with default permissions will be displayed. 4. 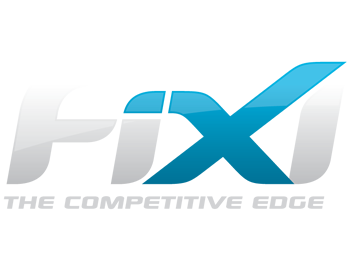 Check the boxes in the required permissions to access different sections of the FiXi application. The permission will be set for the selected role.